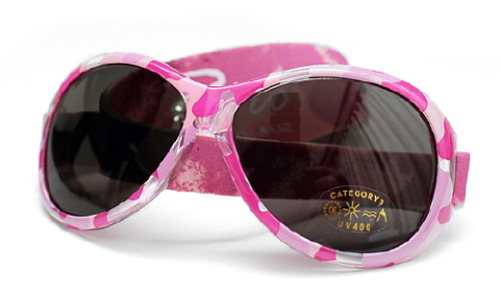 Banz developed the adorable Retro Banz style as an alternative to their premium Adventure range. The same excellent eye protection is offered (UV 400), including the maximum eye protection factor rating of 10 recommended by the Australian Cancer Council. Retro Banz sunglasses have a fully adjustable neoprene band that allows the product to grow as your child grows. 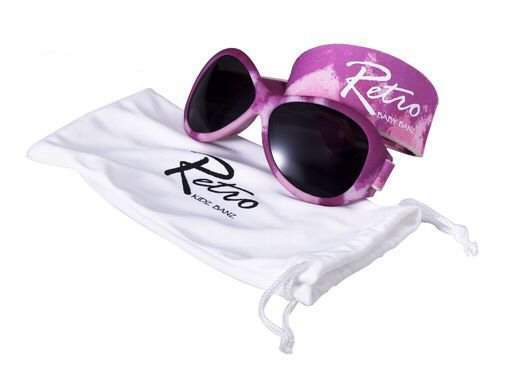 Fully tested by an independent optometry laboratory to AS1067-2003, Retro Banz give you confidence that your child's eyes are being full protected from harsh UV rays.